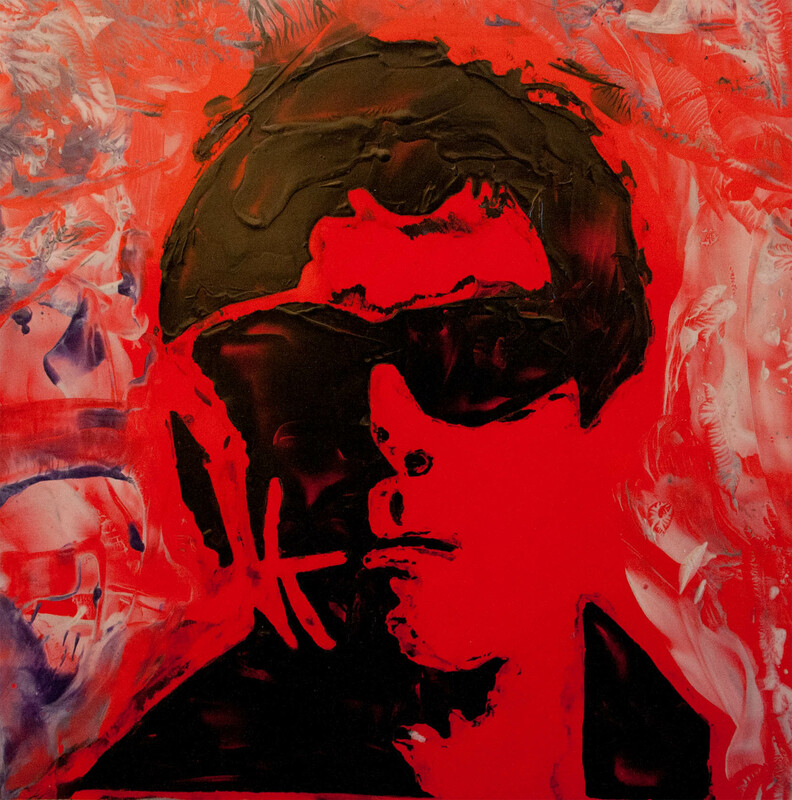 This is Lou Reed Again which I made the same time I made the other one.. Same size. What you think? Which one you like best? The first one I already posted, the second one I didn’t post before (I think)… or maybe I did, I can’t remember. Sorry about that! 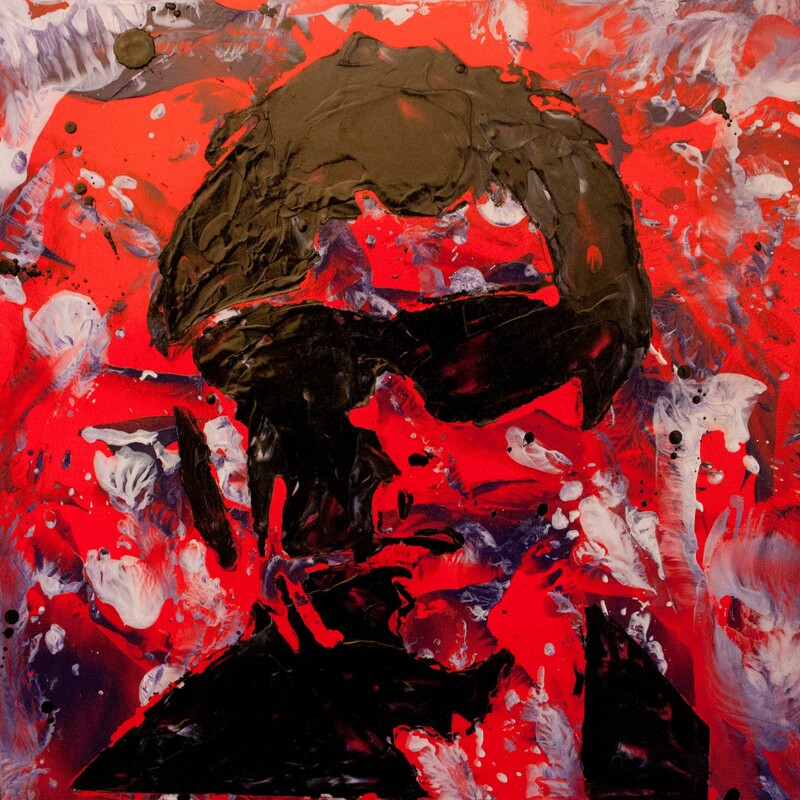 This entry was posted in Encaustic Art and tagged abstract, abstract painting, art, arts, Dutch art, Erica Kanters, idol, Lou Reed, portrait, singer. Bookmark the permalink.